> 15" Heavy Duty Pro Woofer, 8 Ohm, W-15090, Sold Out! 15" Heavy Duty Pro Woofer, 8 Ohm, W-15090, Sold Out! 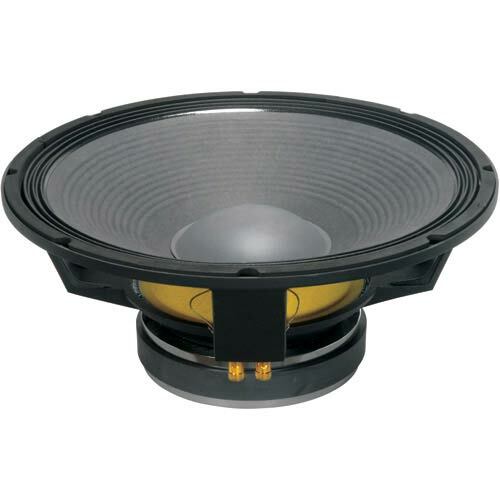 15" Replacement Pro Speaker Woofer Part # W-15090, Sold Out! Great replacement woofer for many high powered speakers, including Altec, Cerwin Vega, EV, and JBL!